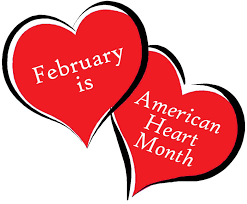 Despite dramatic progress public health has been made in the past few decades, heart disease remains a leading cause of death for men and women in the United States. 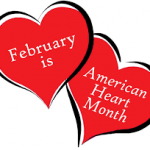 I am interested in knowing that February has been American Heart Month since 1963. 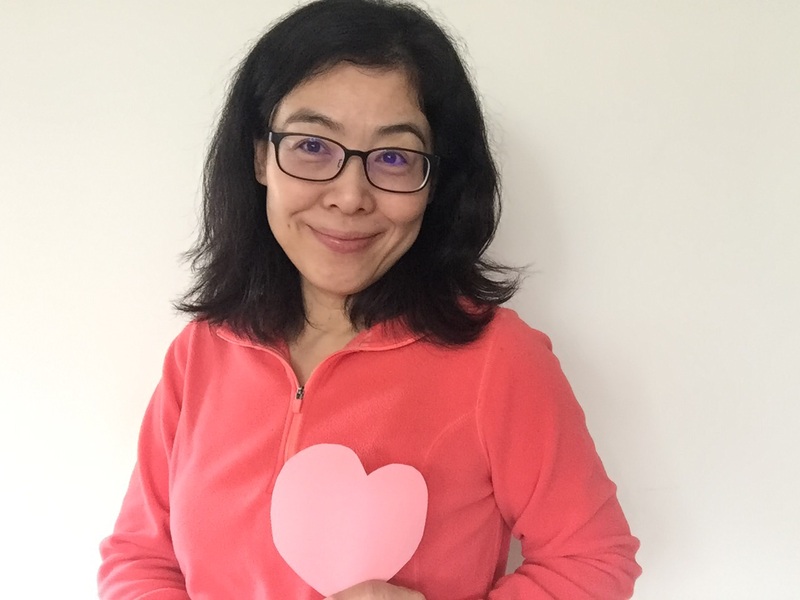 This year, I remember this month and wear red on Feb. 3rd to show the support to people who are fighting with cardiovascular diseases, to promote healthy eating and exercising regularly. 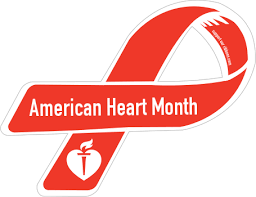 Thank you for many innovative companies who continue to offer new tools and systems for people to gain more access of information so that they can be proactive in preventing or treating heart diseases.